The Lifesystems Mountain Leader First Aid Kit provides the equipment needed to care for a large group of between 1 and 14 persons. 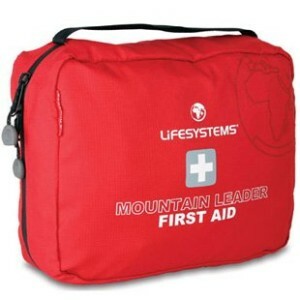 The Mountain Leader First Aid Kit is also used by survival training schools in the UK. It has been designed with the help of expedition doctor Hugh Montgomery and members of the British Special Forces medical team.